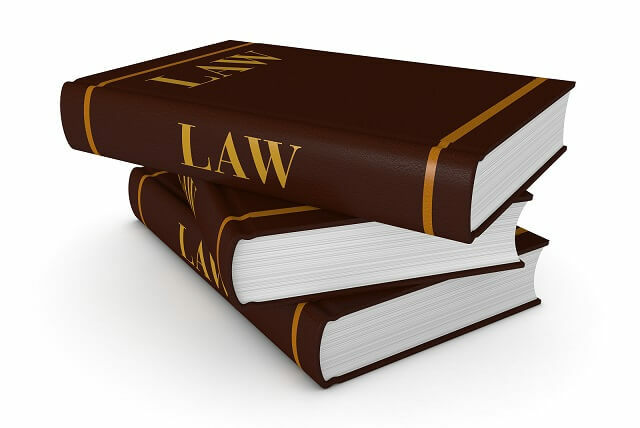 Insurance Archives - Hames Anderson Whitlow & O'Leary, Attorneys at Law, P.S. 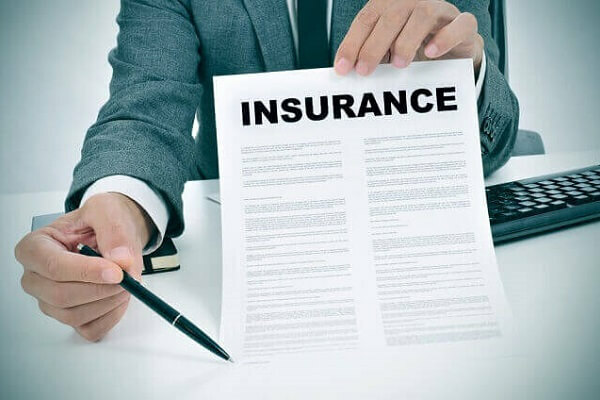 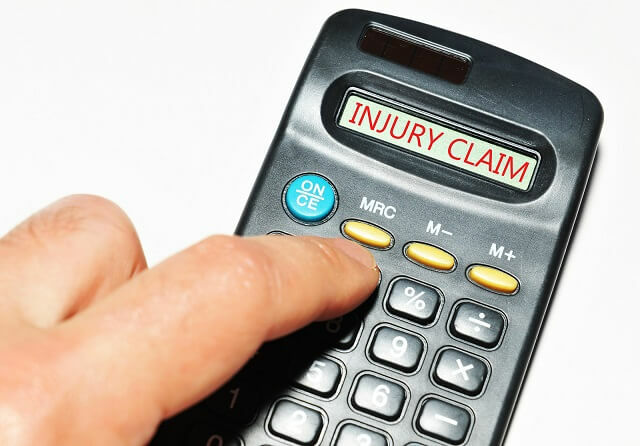 What is the Insurance Company’s Nuisance Value of a Case? 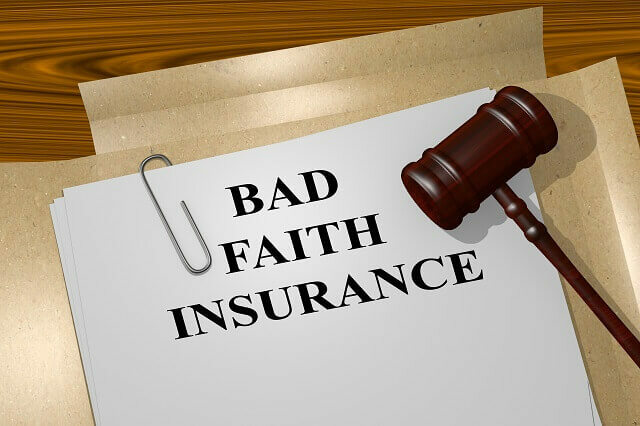 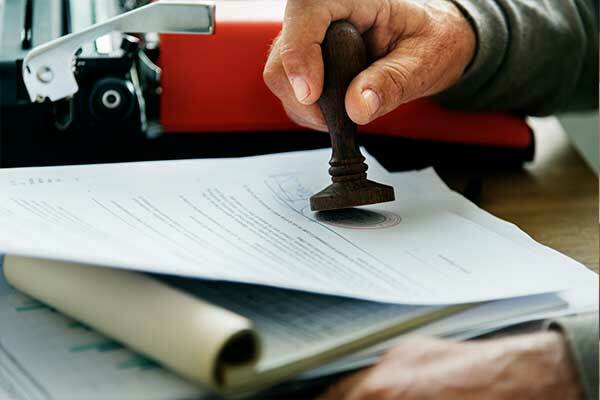 When Third Party Liability Insurance Acts in Bad Faith, Does IFCA Apply?